What a lovely thing a rose is and what a lovely thing 101, or even a 1001 roses could be, one could not imagine. 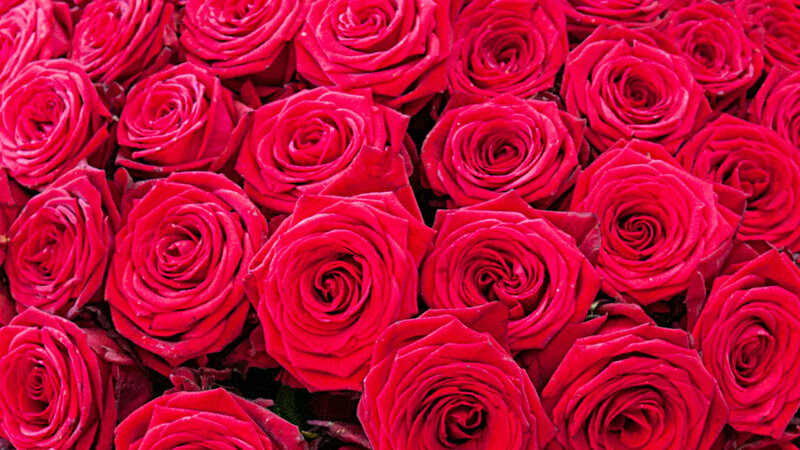 Using only the finest stems of the longest ‘Red Naomi’ roses available, we have truly created a wonder to behold. One needs not say much about this bouquet, only that it is worth giving to those you love the most.